Botbanger is the component responsible for using the SVM model constructed by Learn2Ban to test HTTP traffic and determine the legitimacy of the requester in real time. calculating the probability of each requester being a bot. Data aggregation and retrieval is done by the Botsniffer tool which passes the log data to Botbanger for parsing. The log line is converted into a vector matching the feature set considered by the Learn2ban SVM model. After this feature set has been derived, the model prediction functionality is called and the result is recorded. 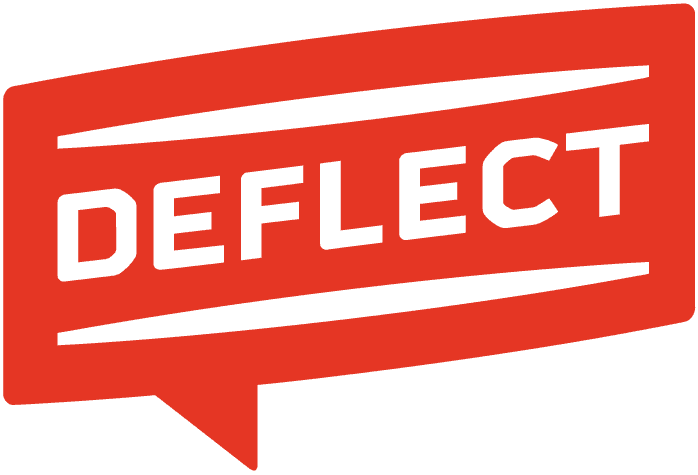 The decision to ban is based on statistical evidence and thus requires multiple examples to have accuracy, so for each interaction with the Deflect network, information about a given IP is logged. If the IP continues to make requests, Botbanger will build a narrative of its behaviour and recalculate the likelihood of its legitimacy for every new request received. By analysing the determined features for a given IP address, paired against the pre-defined models and based on its threshold certainty, the address is then identified as either legitimate or malicious. In the event that an IP is determined to be malicious, it is marked and sent to the Swabber module for banning at the IP Tables level.